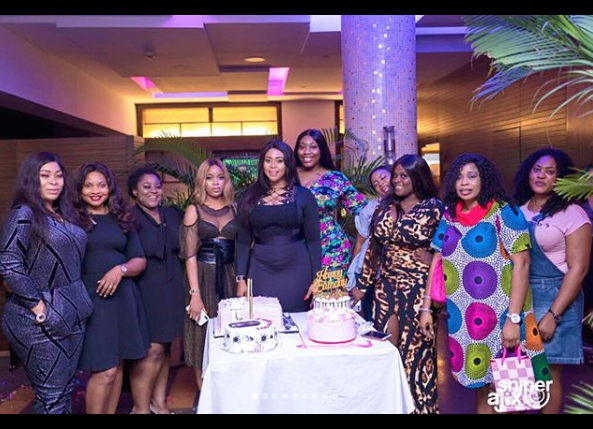 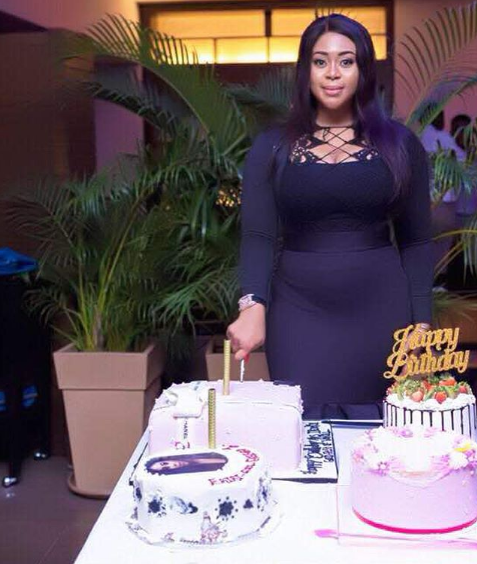 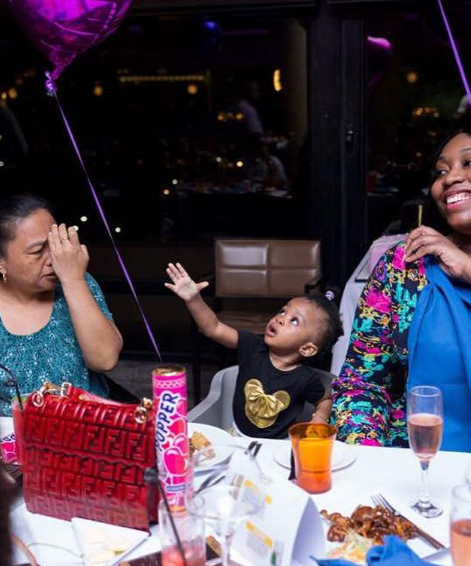 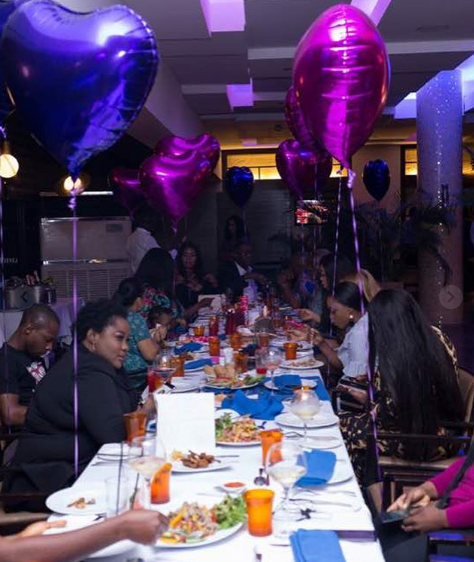 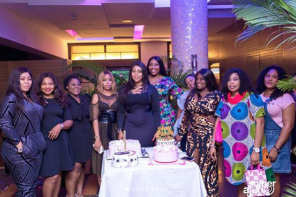 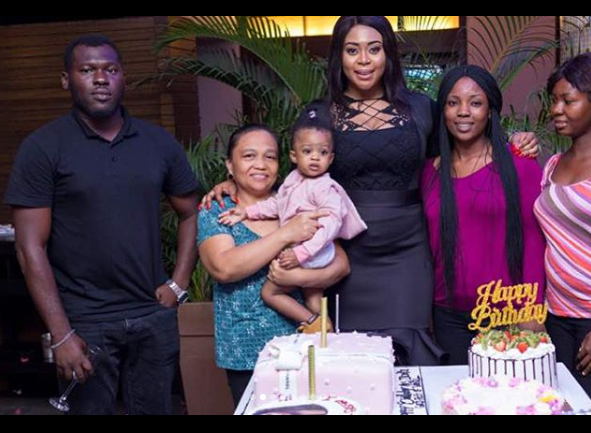 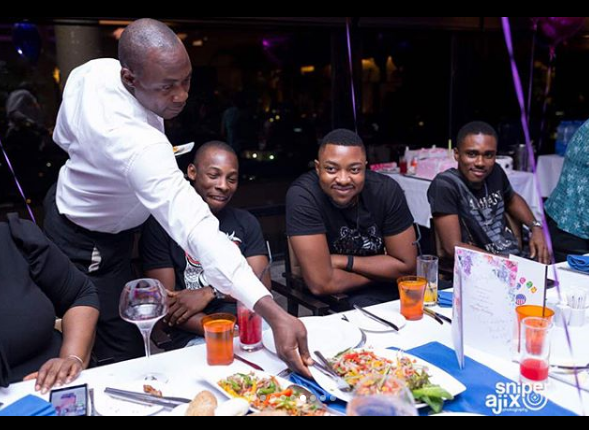 Actress Mimi Orijekwe has shared pictures from her birthday dinner which was well attended by family and friends. 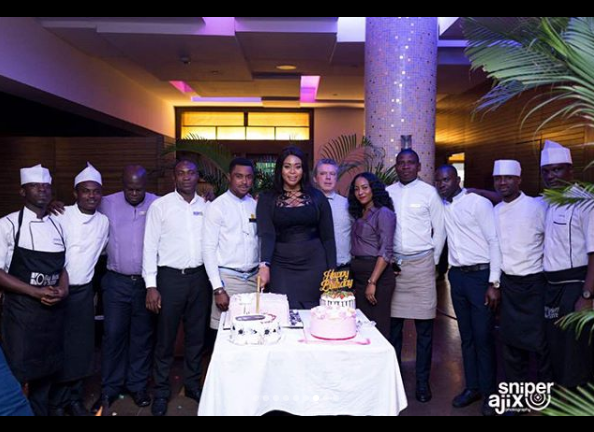 The single mother of one ensured her guests were treated to the best on her special day by hiring caterers from Eko Hotel. 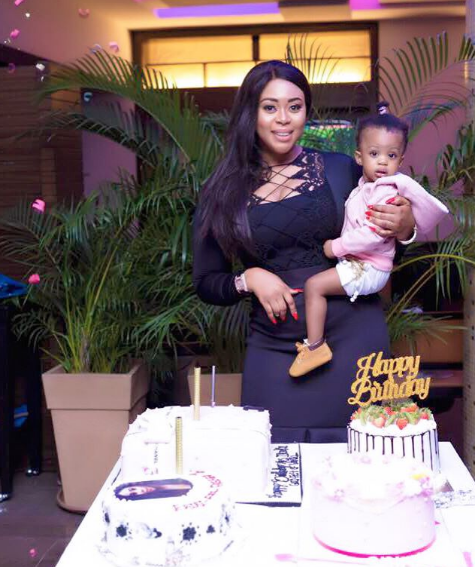 In an interview with New Telegraph, Nollywood actress, Mimi Orijekwe revealed that she doesn’t regret her failed marriage cos she sees it as a lesson in life. 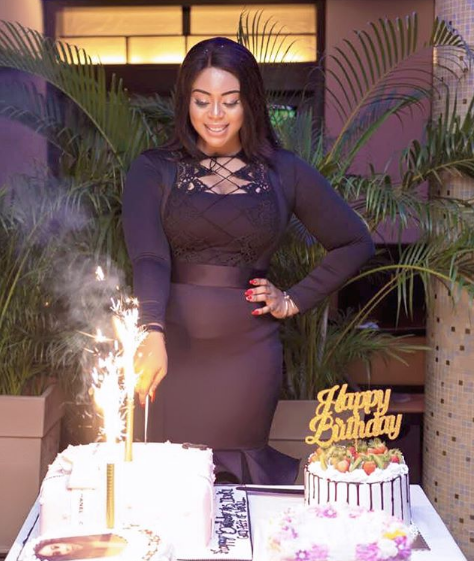 She also stated that the experience never made her bitter concerning men cos she’s happy. 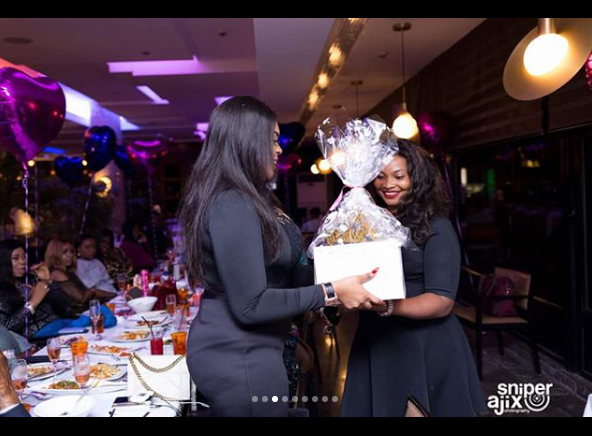 ”I am not bitter with men even after the experience; I am happy. 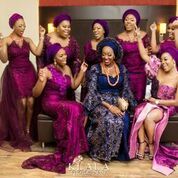 I gave my marriage my best; I cannot say I was always right, but I am a superwoman and I try my best to make everyone around me happy. 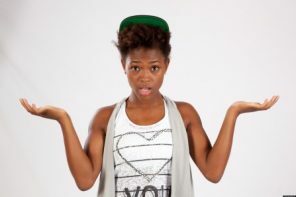 I have no regrets because if you have good intentions, you will always be fine. 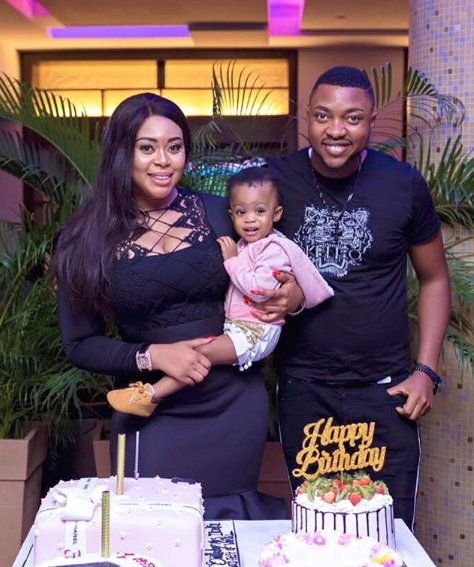 We dated for three years before getting married in 2015; so, I didn’t rush into it”, Mimi Orijekwe said. 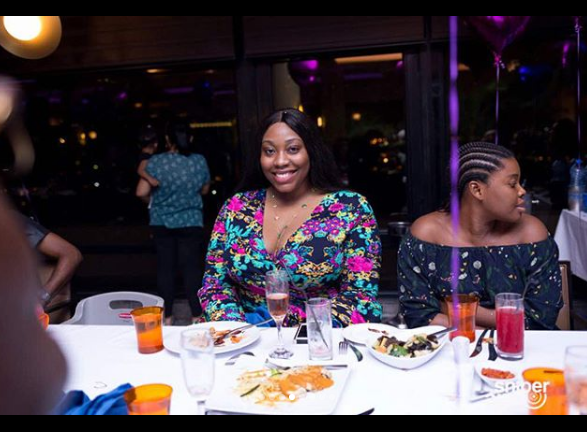 The service of songs for late Inspiration FM OAP, Tosyn Bucknor who died on the 19th of November is presently taking place in Lagos….